Poland’s foreign minister said Russia has declined an invitation to an international conference on the Middle East next month in Warsaw. 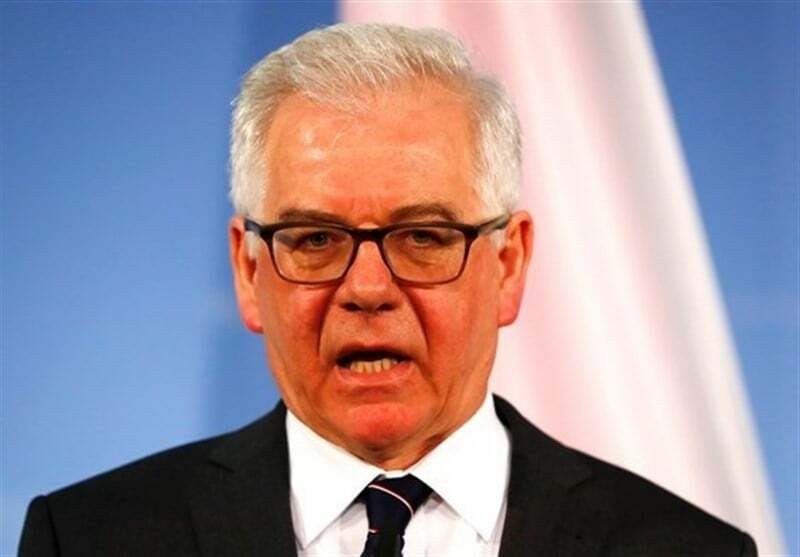 Minister Jacek Czaputowicz said in remarks published Monday that Russia has advised that it will not participate, AP reported. Poland and the US are co-organizing the anti-Iran event that has also met with a lukewarm reaction from the European Union, whose foreign policy chief Federica Mogherini will not be attending.